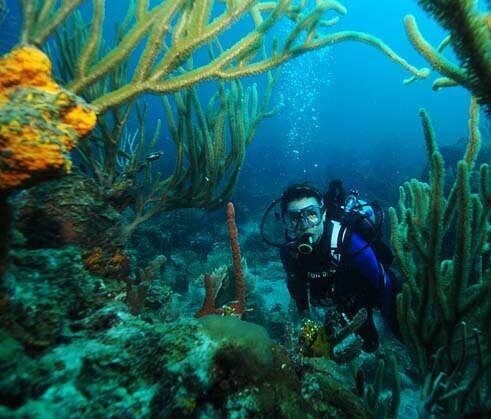 The Indians are a popular Caribbean snorkeling destination for the BVI and USVI. 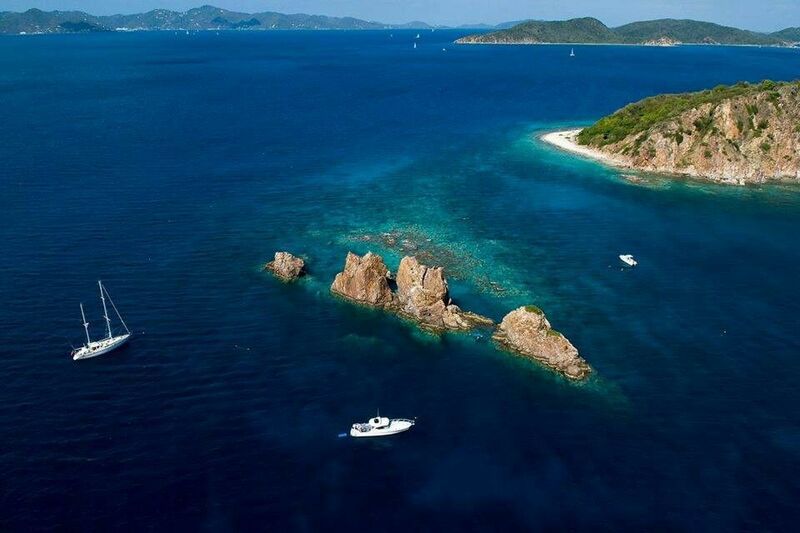 Located just off Norman Island, they are a small set of uninhabited islets, with gorgeous views of Tortola. The crystal clear water makes this a great place to drop your anchor for a few hours and take in the beautiful sea life and underwater color-scape. The Indians are widely considered one of the best shallow dives in the British Virgin Islands. 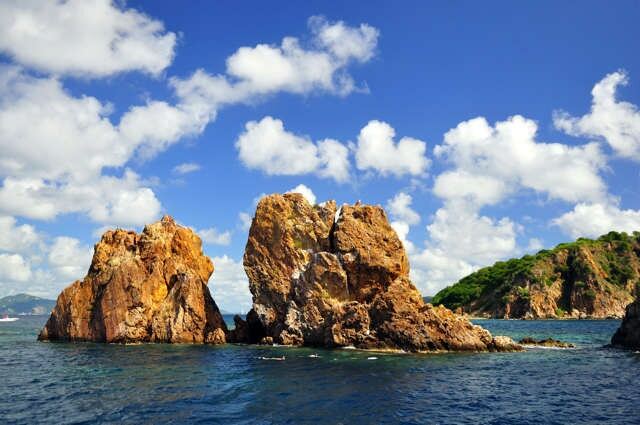 Named The Indians due to looking like the headdress of a Native American, the rocks jutting straight up out of the water provide a wall-like dive and snorkel adventure, that is a one of a kind experience. Be sure to explore the fifteen-foot underwater tunnel and swim with the schools of fish. A day spent at The Indians will be nothing short of fantastic. Featured image credit. Gallery credit: photo, photo, photo.